Blue Nile Painting • A Painting Company That You Can Work With. A painting company that you can work with. 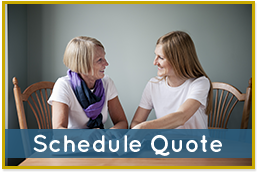 When it comes to painting we understand your space and respect your time. 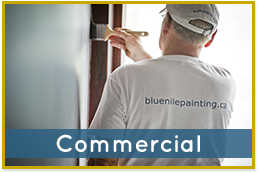 Blue Nile Painting is a locally owned Edmonton company that provides painting services for residential, commercial, home builders, and contractors. 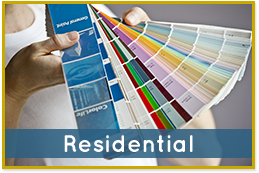 We offer quality exterior and interior painting, staining, lacquering, and repairs. What we really do is get the work done that you don’t have the time to do, without compromising quality. 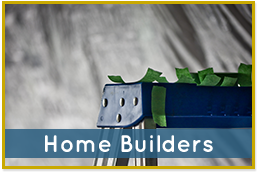 We can help homeowners, businesses, and home builders transform their space in no time at all.